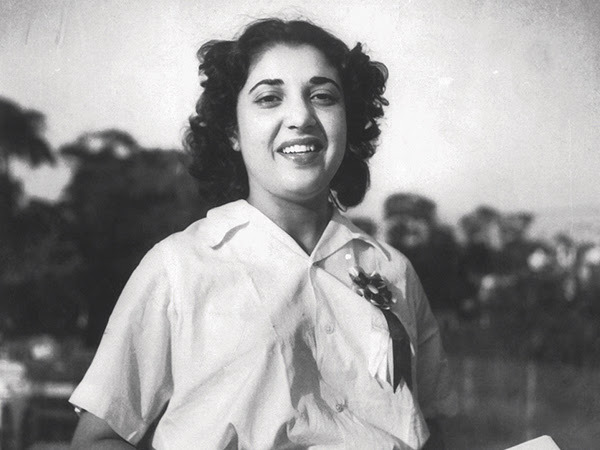 Shammi, whose real name is Nargis Rabadi, started her film career with Malhar (1951) as a leading lady. She couldnít sustain the momentum created by her debut film and soon moved onto doing second lead and supporting roles. 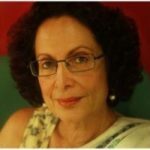 Some of her successful movies as supporting actress were Ilzam (1954), Pehli Jhalak (1955), Bandish (1955), Azaad (1955), Halaku (1956), Son of Sinbad (1955), Raj Tilak (1958), Khazanchi (1958), Ghar Sansar (1958), Aakhiri Dao (1958), Kangan (1959), Bhai-Bahen (1959) and Dil Apna Aur Preet Parai (1960).